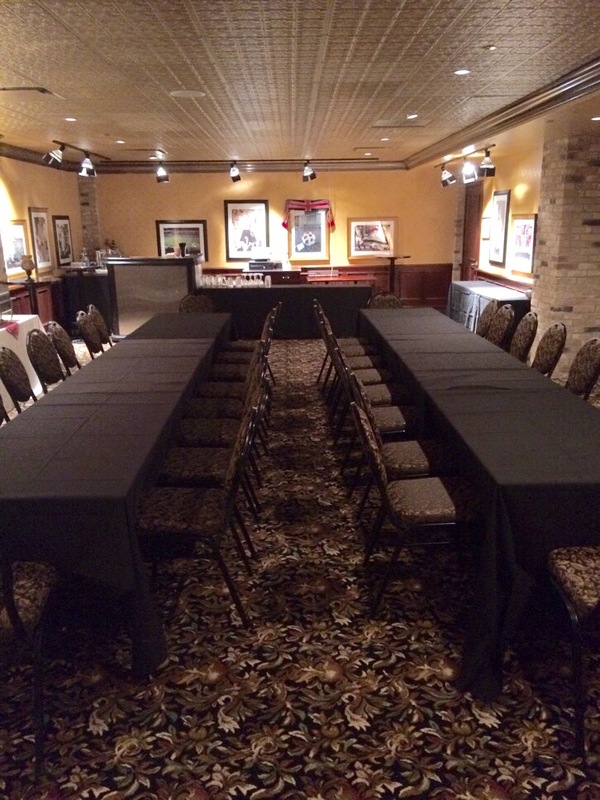 We have a number of catering options from Full Buffet, Happy Hour Reception, Hosted Bar, Passed Apps, etc. and they all can be catered to meet your budget. There are a number of private and semi-private rooms, and the opportunity to go all out and do a Buy-Out! 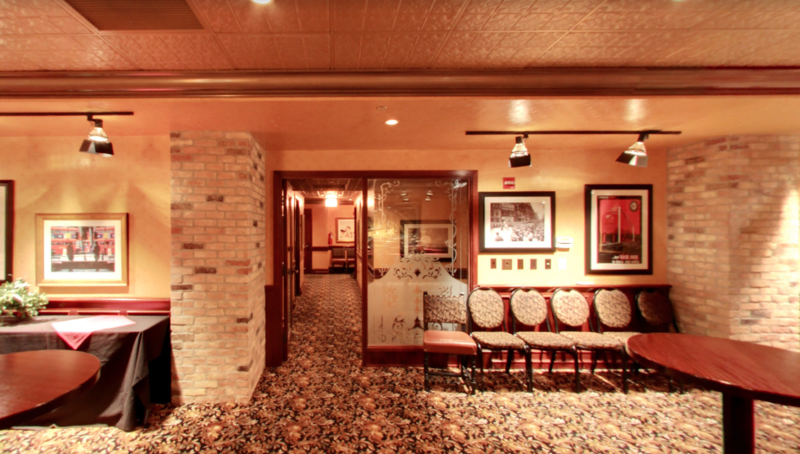 Our Adams location offers catering for 10 to 200 guests, and our Wabash location for 10 to 75 guests. Give us the details, sit back, relax, and we will take it from there!